Yes you read that correctly. There is a new cocktail bar hitting London this week and they’ll be serving up incredible cocktails made from cake. I bloody love a good food hybrid so I was immediately sold. First there was the cronut. Then came the Sushirrito and now we have the ‘Caketail’. Yep. 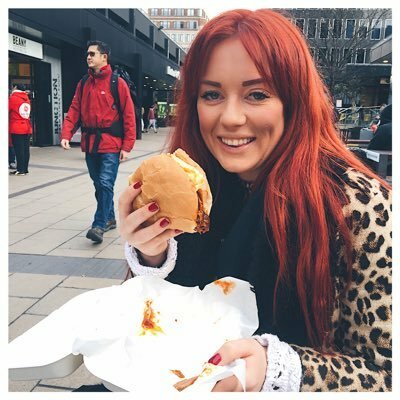 Those clever people over at the Food Network have found a way to combine two of the best food groups (cakes and cocktails) into one delectable treat and will be sampling their wares to hungry/thirsty Londoners this week. It’s all in aid of Cake Month on Food Network, where the channel will be screening 125 hours of the most delicious and delectable cake programmes including Spring Baking Championship and Vegas Cakes this month. To celebrate the channel has collaborated with resident cakeologist Juliet Sear to open the first Caketail Bar, serving cake that look and taste exactly like cocktails. There’s three flavours on offer, with each strictly adult-only bake containing the equivalent of one unit of alcohol. 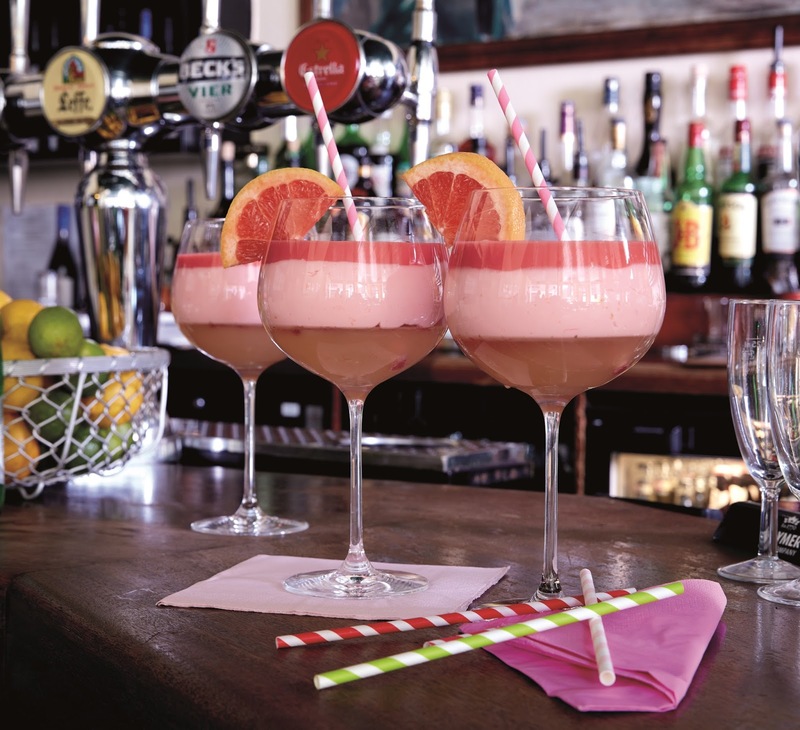 If you love a G&T, you could go for the Pink Grapefruit Gin And Tonic - a summery mix of sponge, fruit jelly and curd finished with a grapefruit wedge. Or if you prefer the stronger stuff, try the Lime Margarita - a lime sponge topped with a tequila infused jelly, finished with a sugar glaze. 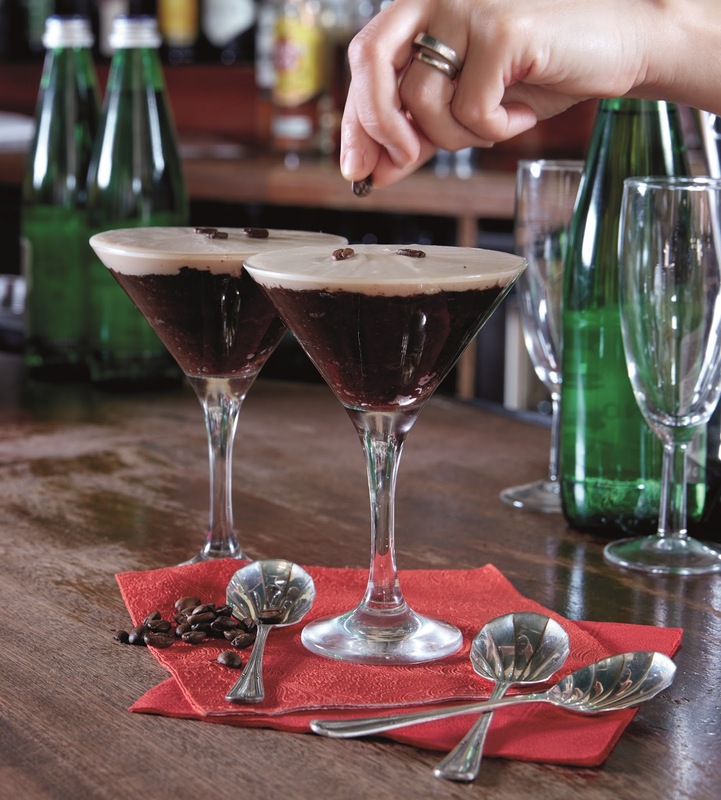 I know I’ll definitely be ordering my favourite, Espresso Martini - a light, chocolatey sponge topped with lashings of mascarpone and coffee beans. If you want to get your hands on one (of course you do! ), you’re in luck! The caketails will be given away during ‘Caketail Hour’ in Whitechapel’s Simmons Bar this Thursday (17th May) and you can pre-book their caketail via the Eventbrite Website.